Receive a FREE Room Bundle of your choice, valued up to $273! Host a Demo and receive 50% off one full priced item for every guest that books a Demo. Host a Demo and you will receive 10% ENJO Credit on all sales. Invite whomever you like to your ENJO Experience. If you're catching up with friends, why not organise for your local ENJOpreneur to pop around too. Organise an ENJO Demo to suit you and your schedule, simply discuss when works best for you with your local ENJOpreneur. 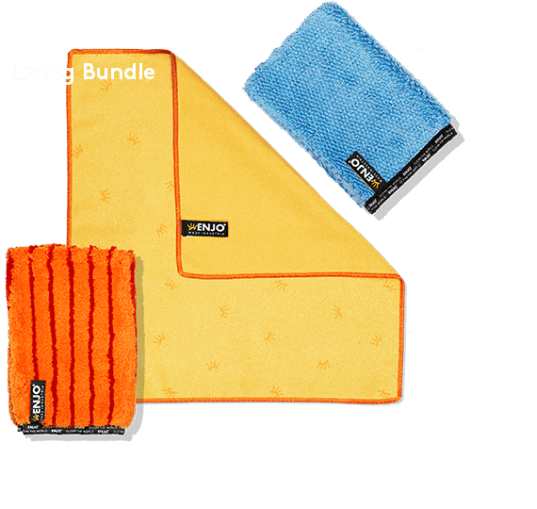 The ENJO Experience is all about learning how ENJO products work, and how they offer a healthier way of living. Let your friends and family in on a great way to clean your home safely while saving time and money. We're all about sharing information about cleaning chemical-free and protecting the environment, there's no pressure to purchase. The ENJO Experience can be as quick as one hour, a small amount of time to learn so much and instil new healthy habits. Receive a FREE* Room Bundle of your choice, valued up to $273! To redeem this special offer, simply ensure your Demo sales reach $650 and one forward booking is made. 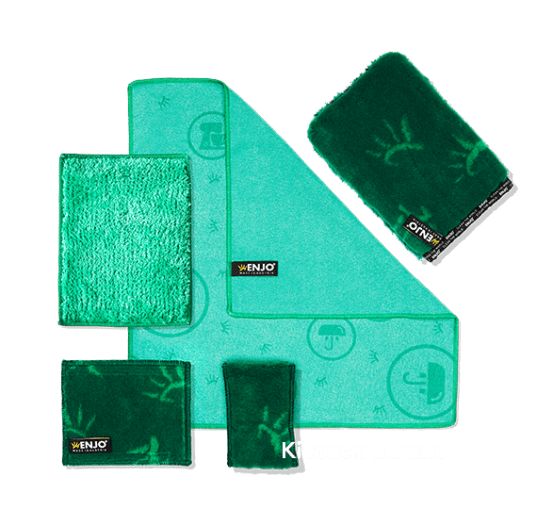 Your choice of: Kitchen Bundle, Bathroom Bundle, Floor Fibre Bundle, Window Bundle, Living Bundle, Mini Bundle, Outdoor Bundle, Miracle Bundle or Top to Toe (available in Midnight, Lilac or Blush). You wouldn't be reading this if you didn't want your own home to be clean, right? So why not invite some friends over to your place and we'll show you how it works on your home's surfaces. This is just for you. A one-on-one session where you can see the specific products you need to clean your home and live chemical-free. How will I get matched with an ENJOpreneur? Our contact form will quickly help to connect with your closest ENJOpreneur. Fill it out and we’ll forward your info to the appropriate ENJOpreneur who will contact you directly. Can I have food and drink, and what can I serve? Of course! We suggest light appetisers and refreshments. Nuts, cheese and crackers, or cake and coffee are popular options. We encourage you not to go overboard with food, keep refreshments super simple as guests are often too preoccupied with the Demo, to eat much. There will never be a perfect date where everyone can attend, but don’t worry because your friends can still shop online, Host their own Demo or arrange a one-on-one appointment. There’s an option for everyone. On average, one half to one third of invited guests will actually make the event and that’s plenty! How much time will my Demo take? 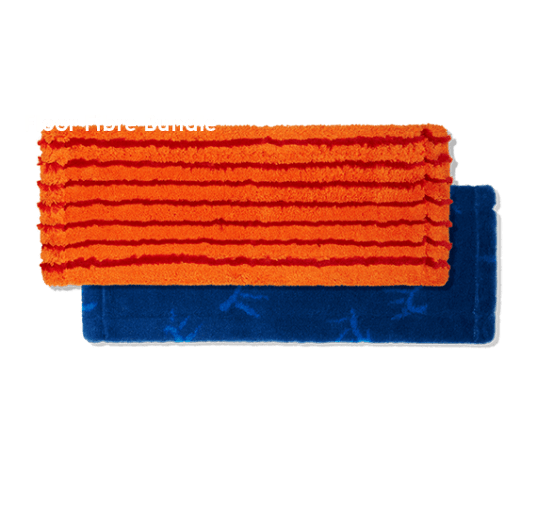 We understand that people are busy and because our products only require a simple wet, wipe, dry to clean, our Demos are quick and easy too, with your ENJOpreneur being in and out of your home in one hour. 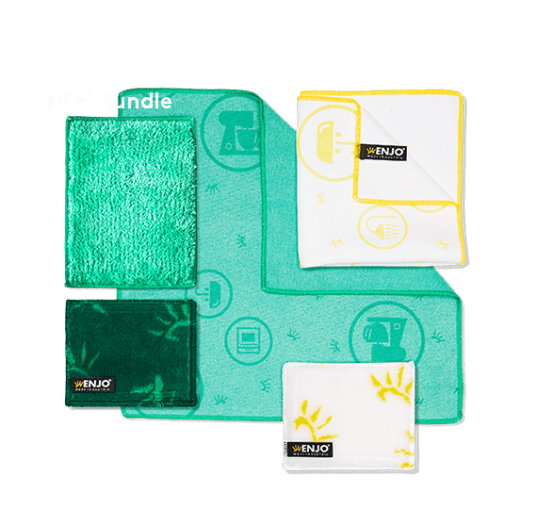 That’s right you get to see how easy the products are to use on your surfaces, earn great ENJO rewards and be on our way to a healthier clean all in one hour. How does my ENJOpreneur handle invitations? Your ENJOpreneur will advise you and help you with every detail of your Demo. We recommend you email a ‘save the date’ and work with your ENJOpreneur in regards to the digital invites, reminders and even videos to get the word out about your event. Will my friends and I get to see all the products in action? Your ENJOpreneur will come prepared with a complete kit of product for your Demo, but will only demonstrate in areas that you want to see. You and your ENJOpreneur would have discussed and agreed what areas you’d like to focus on before the Demo, plus any requests from guests. You can always hold another Demo in the future, or arrange a one-one-one appointment, and of course, Guests can always view all of our products online. Can I host a Demo in an apartment or office? Absolutely, our ENJOpreneurs demonstrate in apartments regularly. If you have a kitchen bench or bathroom you have all the space you need. It's less about the perfect space and more about helping you and your friends clean better and live better. How many guests can I invite ? We love all Demos big and small, and we’re grateful for every chance we get to show you our fabulous products. Our ENJOpreneurs conduct Demos for small gatherings of 2-4 guests, as often as they Demo gatherings of 10-12, and more! 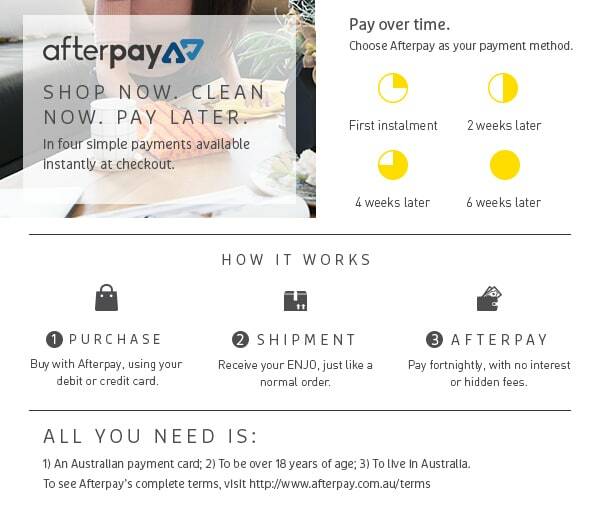 Can we take home the product we buy right away? Although our ENJOpreneurs have Demo product to sample, they don't carry inventory. Your ENJOpreneur will process your order directly with ENJO, so your items will arrive typically within ten days or less of your Demo date. Plus, they'll come wrapped in an eco-friendly and reusable Laundry Bag. Who should host a Demo? Everyone! 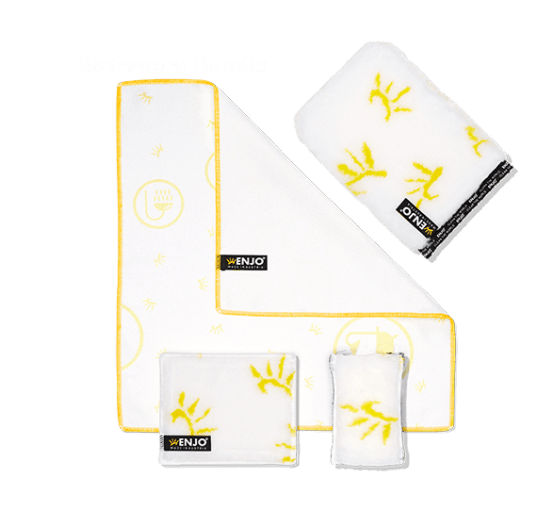 It’s a great way to introduce your friends and family to chemical free cleaning and you get to see how the ENJO products work in your own home. ENJO also rewards you for hosting a Demo. Hosts can earn hundreds of dollars in free products, exclusive discounts and bonus gifts. See our Host rewards for more. 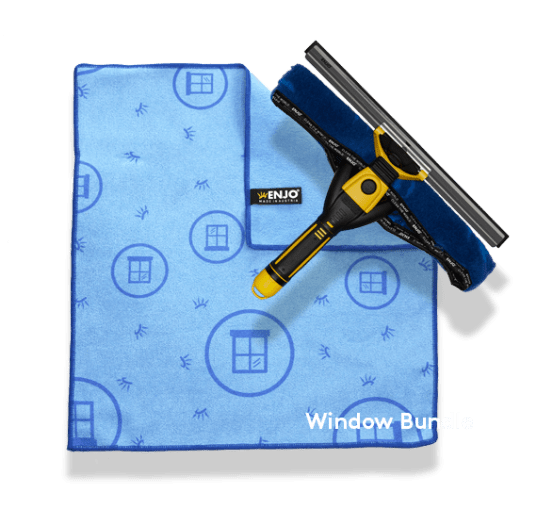 ENJO has all your indoor and outdoor cleaning products covered so you can switch your whole home to chemical-free. Your inquiry has been submitted and will be responded to as soon as possible. Thank you for contacting us. Your inquiry has not submitted. Please try again.